Brain-derived neurotrophic factor, or BDNF, is the most common neurotrophin in humans. Neurotrophins are proteins necessary to make brain cells work properly. BDNF plays an important role in promoting the survival of nerve cells by regulating their growth, maturation and repair. BDNF also makes synaptic connections within the central nervous system (CNS) and peripheral nervous system (PNS), playing a major role in promoting plasticity, the “hard-wiring” of stimuli into the brain’s structure. 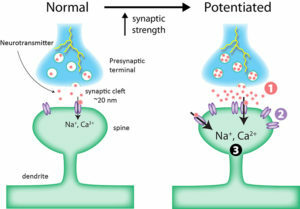 Synaptic plasticity is a process by which the connections between nerve cells get stronger. As these connections are maintained, they contribute to learning, a process called long-term potentiation (LTP). BDNF is made in the endoplasmic reticulum (ER), a part of our cells responsible for making proteins and lipids. The majority is released from the brain, however it has been found in other tissues throughout the body such as the gut and the kidneys. BDNF is important for learning and memory. It can be effective in Alzheimer’s disease, depression, and other neurological diseases. Studies have shown that levels of BDNF in the blood and brain are lower in patients with Alzheimer’s disease (AD) in comparison to healthy individuals, suggesting that diminished levels may play a role in the disease process. 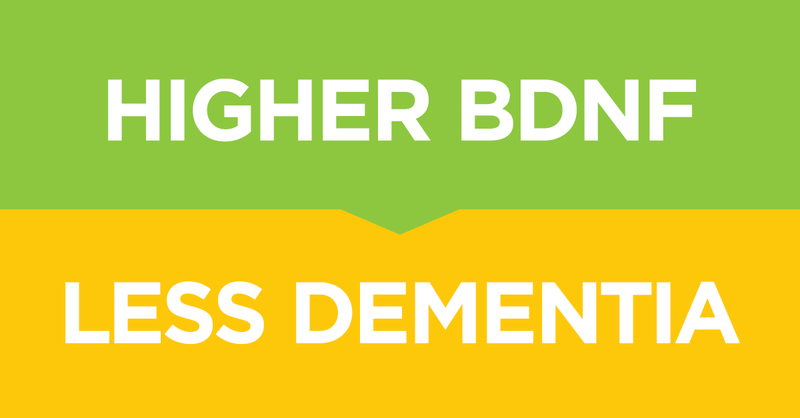 Higher levels of BDNF have been shown to slow down cognitive decline in the elderly population. BDNF has been shown to increase both short- and long-term memory. BDNF also plays a role in controlling inflammatory conditions, such as Type 2 Diabetes (T2D). Studies have shown that BDNF significantly reduced blood glucose, decreased weight gain and food intake, and enhanced glucose metabolism when combined with antidiabetic drugs. Although BDNF has shown to be beneficial in the prevention and management of various diseases, it is important to regard its use as supportive care, rather than a sole form of treatment. How Do I Measure My BDNF Level? Blood and saliva testing for BDNF is being used for research but is not yet available for everyday use. Studies have looked at BDNF levels as an accurate way to measure traumatic brain injury (TBI), with BDNF levels falling after a TBI. Stress: as with anxiety, stress appears to lower BDNF by raising levels of cortisol. Aspartame (NutraSweet, Equal). Though not established in human studies, aspartame has been shown in rats to significantly lower BDNF. 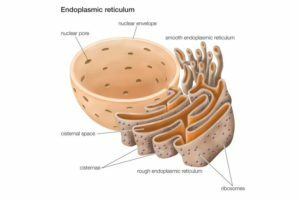 How Can I Increase BDNF? Lifestyle Changes: Sleep and exercise are both great ways to increase BDNF. Low levels of BDNF are both a result and a cause of poor sleep, including sleep disturbances such as apnea. Exercise, especially higher intensity aerobic exercise, has been shown to increase BDNF. Try to exercise for half an hour at 60-75% of your max heart rate (max heart rate is 220-your age). Meditation: participants in a three-month yoga retreat who meditated for three hours a day saw their BDNF levels triple. More research needs to be done with shorter meditation times. Meditation (mindfulness, deep breathing) is the best way I know of to live more functionally in the stressful world we all inhabit. Stressful circumstances will happen; by practicing some form of mindfulness, we can manage them better. Cystamine: an old drug, cystamine has been studied as a potential treatment for both Parkinson’s and Huntington’s diseases. It is mostly used in research, and can be toxic to the liver. It is structurally similar to the amino acid cysteine (see NAC below). Selective serotonin reuptake inhibitors (SSRIs): this class of antidepressants includes Zoloft, Prozac, Effexor and others, and has been shown to increase BDNF. If you do not suffer from depression or anxiety, you will not be prescribed these medications, and you should not take them. Benzodiazepines: prescribed for anxiety, these medications have been shown to increase BDNF levels. Like SSRIs, these medicines should only be used if prescribed for anxiety. Unlike SSRIs, benzodiazepines have a significant addictive potential. Cannabidiol (CBD) oil: derived from hemp and free of marijuana’s hallucinogenic properties, CBD Oil has been shown to relieve anxiety, support mood, and increase BDNF expression. Take 15-30 mg depending on body weight and severity of symptoms. Nootropics, or smart drugs, support cognitive function. Many supplements have been shown to improve some aspects of brain function and cognition. Please visit my blog for other articles on these valuable natural medicines. Here are some which I use and recommend as having few if any side-effects. Magnesium Threonate: developed by MIT researchers, this form of magnesium crosses the blood-brain barrier, and has been shown to increase synapses, improve memory, and increase BDNF. The dose is 1000 mg (3 capsules) a day. 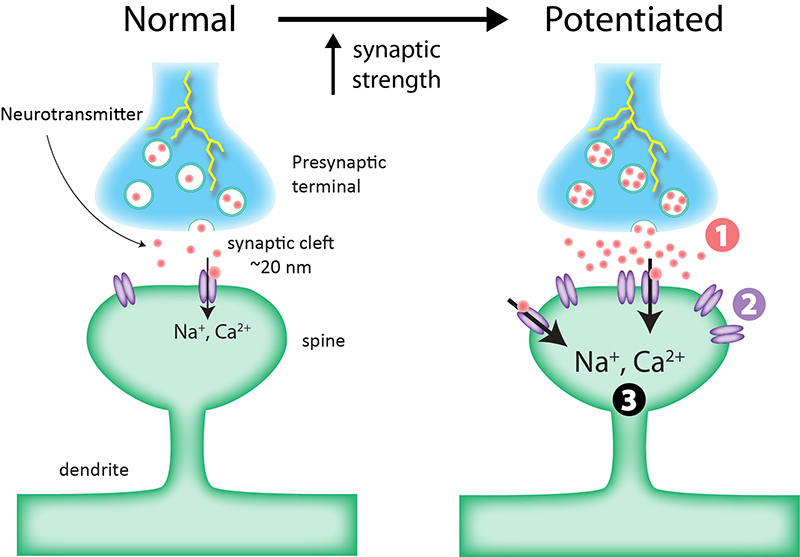 N Acetyl Cysteine (NAC): a form of sulfur-containing amino acid cysteine and a component of the crucial antioxidant glutathione, NAC has been studies and is being used to treat addictions as it appears to increase dopamine levels, curbing addictive urges. NAC has been shown to increase BDNF levels reduced in people taking antipsychotic medication, so it is an ideal adjunct to prevent cognitive damage in that population. I recommend a dose of 2000 mg a day. Whole Coffee Fruit Extract: not just the bean but the fruit surrounding it, WCFC, which is not very high in caffeine, has been shown to significantly increase levels of BDNF in human subjects (Food and Nutrition Sciences, 2013, 4, 984-990). WCFC contains procyanidins and polyphenols along with chlorogenic acid, potent antioxidants which have been shown to prevent and repair cell damage. WCFC is available as the trade name Neurofactor, with a WCFC dose of 200 milligrams a day. Resveratrol and pterostilbene (PST): both of these compounds can be found in grapes and act as antioxidants, preventing damage to the brain, and increase BDNF. I recommend 100 mg of resveratrol and 50 mg of PST a day. What brands/forms of these supplements should I take? I have provided a link to my online dispensary, which offers only professional-quality brands. For WCFC, I recommend either Advanced Neuro Plus or Brain Vitale, combination nootropic products. Make sure you take a high enough dose to deliver 200 mg of WCFC. What else can I do to improve mental function? As a trained Bredesen Protocol practitioner, I have been helping my patients prevent and reverse cognitive decline. If you or a family member is concerned about sudden or progressive memory loss or processing ability, consider contacting my office for a consultation. With assistance from Sarah Daglis, ND (cand).